The event will take place on March 15 from 6 to 8:30 p.m. at the Community House. The Moorestown Rotary Breakfast Club is hosting a prospective member social on March 15 at the Moorestown Community House from 6 to 8:30 p.m.
To date, the club has funded total scholarships over $250,000, general charitable donations exceeding $150,000, Paul Harris Foundation support over $135,000, an annual technology school / college scholarship program, an annual back pack school program, Rotary Youth Leadership Award ( RYLA) scholarships, participating in the Moorestown Citizen of the Year, Christmas gift card to middle school needy children and families and Rotary District 7500 projects: shelter box, Gift of Life, Polio Plus & Gift of Life. 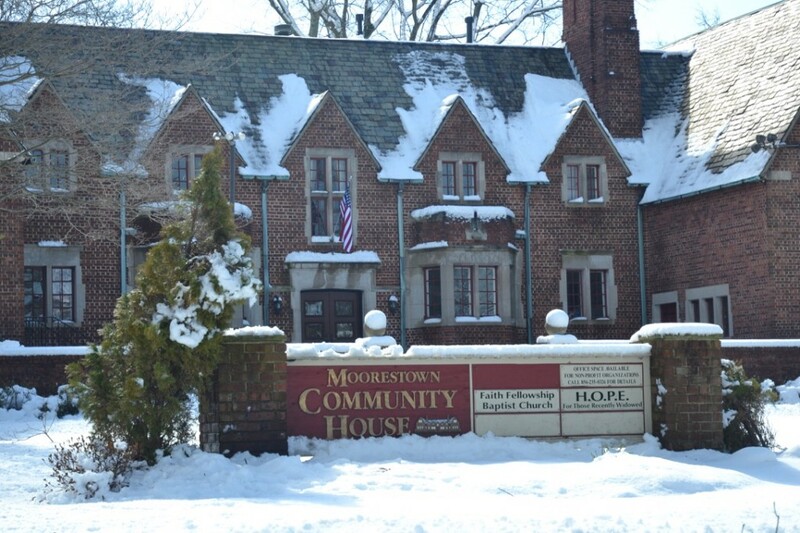 In addition, the club has been named custodian of the Jeff Young Park in Moorestown and will be responsible for maintenance and spring readiness. The club also sponsors the Jeff Young Scholarship given annually to a Moorestown High School student.